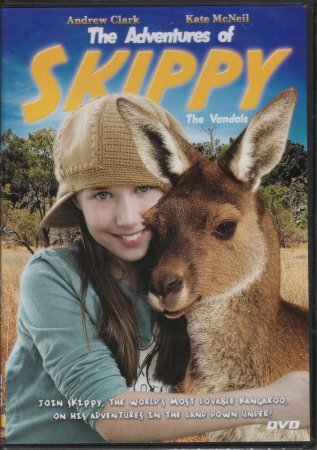 The Adventures of Skippy" is one of the most successful television series to come out of Australia. This favorite show features the Hammond family and their pet kangaroo, Skippy. But Skippy is no ordinary roo. When necessary Skippy can drive cars, pick locks, send morse code, and communicate with humans! Skippy helps foil the likes of animals smugglers, rustlers, and even runaway prison convicts. This collection of Skippy episodes makes perfect entertainment for animal lovers of all ages. Contains 4 episodes: Skippy and the Penfriend, Skippy and the Balloon, Skippy and the Easter Bunny, Skippy and the Vandals. Approx. 90 minutes. All Ages. Cartoon - A young girl named Dot finds herself lost one day while playing in the woods. Not knowing how to find her way home she becomes lonely & afraid. Just as Dot is beginning to believe she may never see her mother & father again, she meets a friendly kangaroo who comforts her & helps her through the deep woods. Join Dot & the kangaroo as they embark on an exciting adventure through the Australian outback. Ages 3-6. Jasper was born into what seemed like a perfect world. His friends, Kylie & Moxie came to play nearly every day. Jasper's world was shattered when Kylie's father lost the farm and Jasper had to be sold. Follow Jasper as he deals with what life has to offer and share the joy of his heroism. Jasper is a Whimsical tale that brings to the forefront the hard realities of life and the miracles that can happen. All Ages. Jasper was born into what seemed like a perfect world. His friends, Kylie & Moxie came to play nearly every day. Jasper's world was shattered when Kylie's father lost the farm and Jasper had to be sold. Follow Jasper as he deals with what life has to offer and share the joy of his heroism. Jasper is a Whimsical tale that brings to the forefront the hard realities of life and the miracles that can happen. This book is almost an inch thick with absolutley delightful full-color illustrations on every page! Great family book for all ages. 245 pgs. Ages 12 & up. 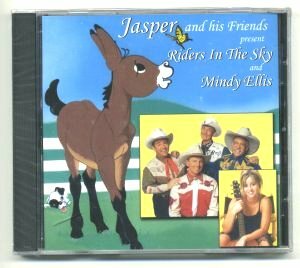 A collection of 15 toe-tappin' tunes by Riders In The Sky and Mindy Ellis. Songs incude "Jasper, That's Who," "Hello Jasper," and "Anywhere on this Earth," from the Jasper DVD. 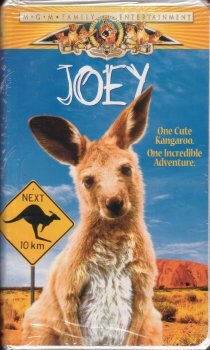 A young boy's friendship with a playful baby kangaroo leads him on the ultimate adventure in this fun-filled story for all ages. 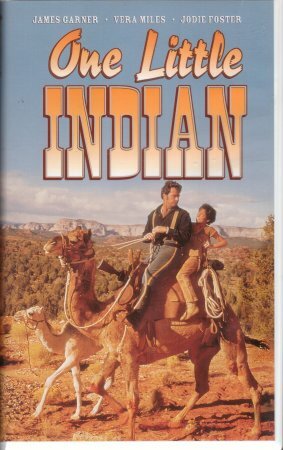 An Army deserter flees across the desert with the help of an ornery camel named Rosie & a runaway Indian orpan boy. 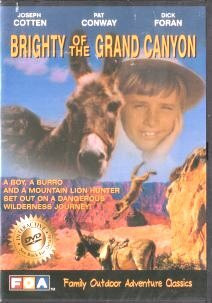 Filmed in the stunning plains of Utah & filled with action, suspense & big fun for the entire family. Starring James Garner, Vera Miles & Jodie Foster. Springtime in the Gobi Desert. A family of nomads assist in the births of its camel herds. They face a crisis when one white calf is rejected by its mother after a particularly difficult birth. When all hope seems lost, the family sends its two young boys on a journey to a far-off village to fetch a musician capable of performing a magical ceremony. A work that combines hard-hitting truth with uplifting drama. The film's sweeping vistas and magical photography capture the very essence of this part of the world, while its emotionally charged story of seperation and reconciliation reminds us that the heart, whether human or animal, knows no borders.